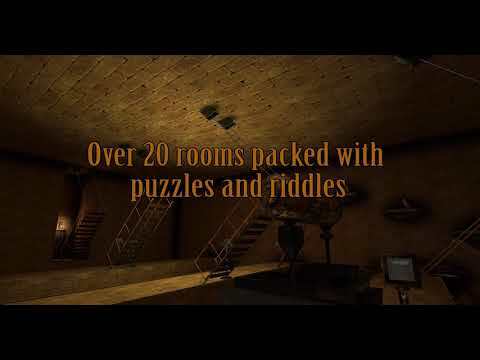 The rooms are filled with items and clues that are there to help you on your quest. Interact with amazing touch controls to inspect your newly found keys and tools. Look closely so that you are sure that you find all hidden objects. I'm a solo indie game developer, if you like go give me feedback or need support do not hesitate to send me an e-mail!